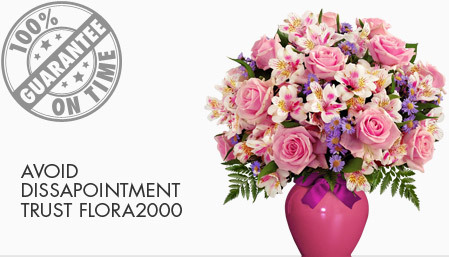 In the second most populous state of Europe, gifting flowers plays a central role in social and cultural events. 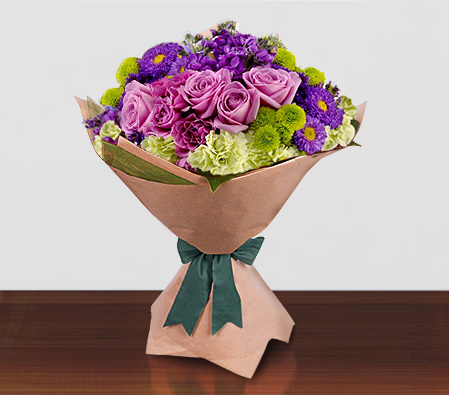 Birthdays are considered to be most important occasions, so sending a bunch of Roses, Carnations, Lilies or Chrysanthemums is a tradition not to be missed. Cornflowers is the national flower of Germany due to its Prussian blue color.